I will have a new painting that will be a part of the Suggestivism Chronology group exhibition opening August 16 at Copro Gallery in Santa Monica, CA. I will be having a 'Studio Sale' this Wednesday, July 30th at 12pm EST. Please visit the shop through the link below to preview the offerings. 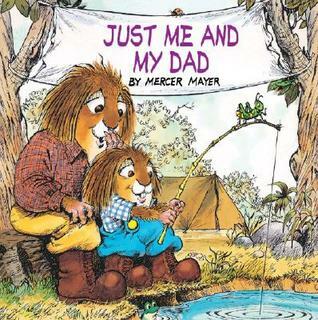 Thanks for having a look! 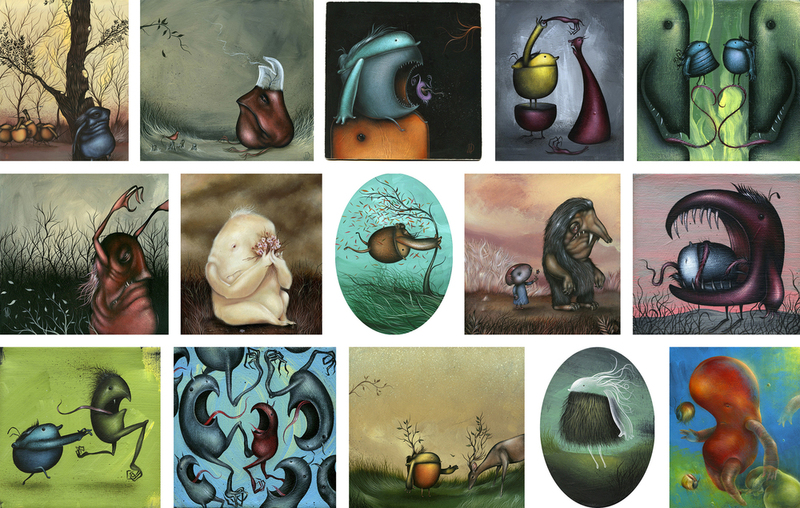 Decided to offer a small print run of 'Sublime Encounter'. These will be available in the shop this Thursday at 2pm EST. 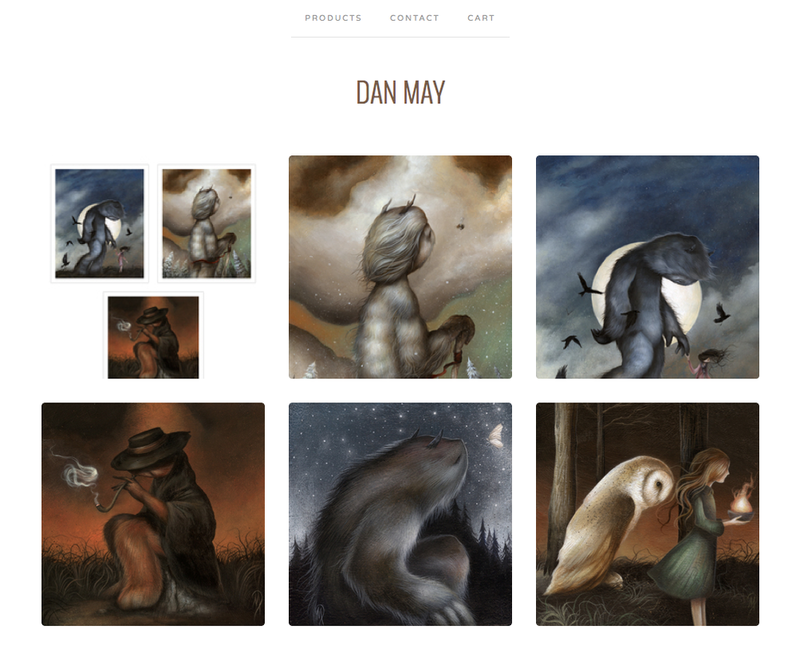 Please feel free to sign up for the MAILING LIST for a preview of the work. This will be a very limited edition print run that will include both canvas and paper prints. Click out the following link for more details. 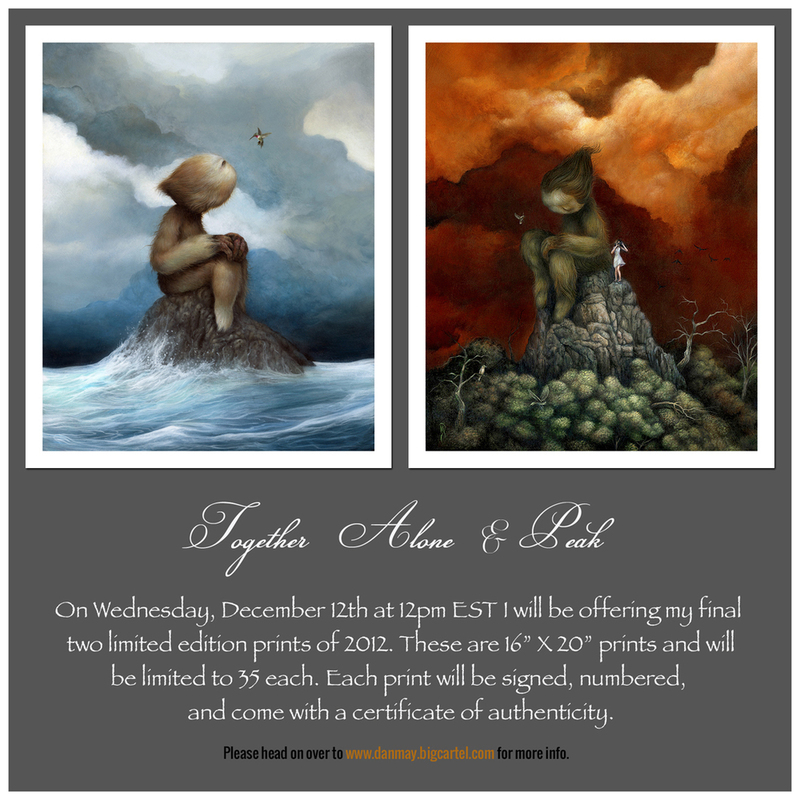 I will be releasing three new limited edition prints on Thursday, February 7th at 12pm EST... click the images above for more details. New batch of limited edition prints coming soon! 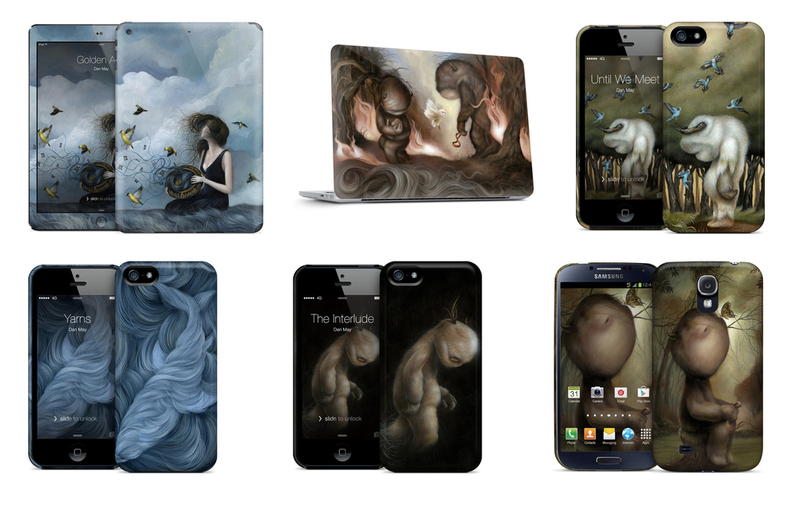 These will be available for 24hrs, with the final amount sold on each print determining the edition size. 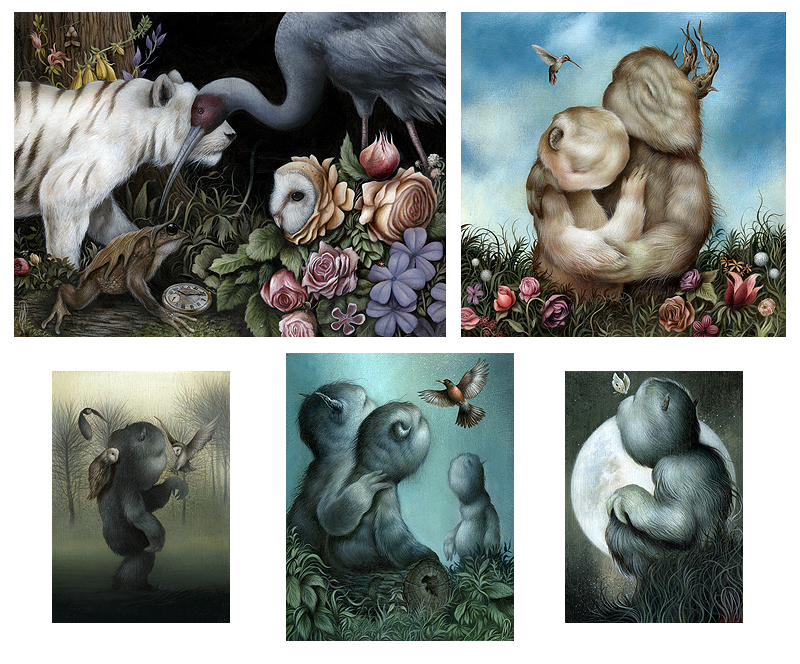 Here are some teasers from my upcoming online exhibit 'Gentle Creatures'. The show will go live at an unannounced time this week. Please sign up for my mailing list, and you will be notified as soon as the work becomes available.